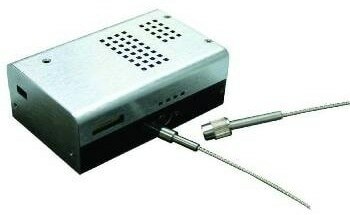 Particulate matter (PM) pollution and its impacts on health have led to increasing levels of concern. 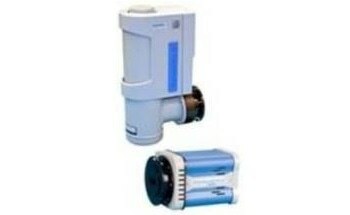 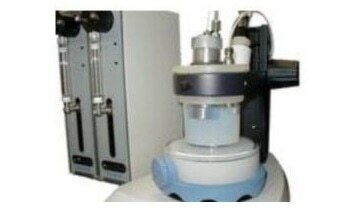 It is highly crucial to determine source PM concentration for achieving effective preventative measures. 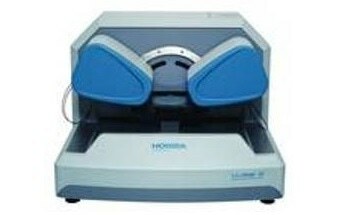 Hence, giving an indication of elemental and PM concentrations is essential. 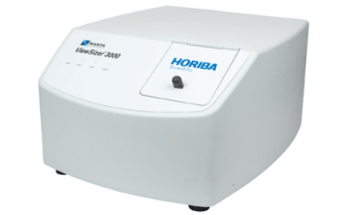 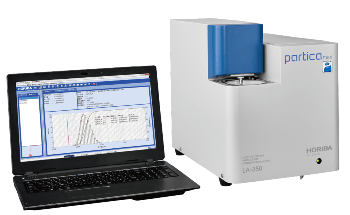 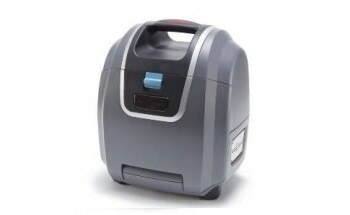 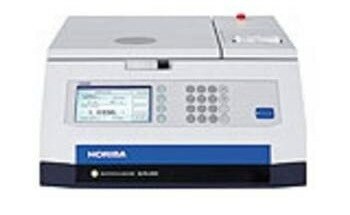 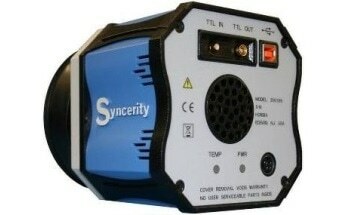 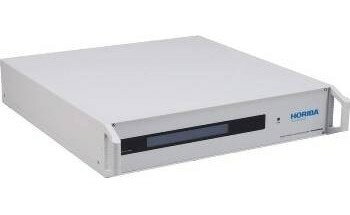 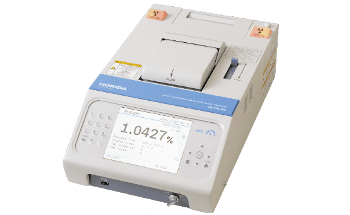 The PX-375 analyzer adopts automatic sampling as well as continuous on-line PM qualitative and quantitative analysis for performing rapid measurements of air pollution. 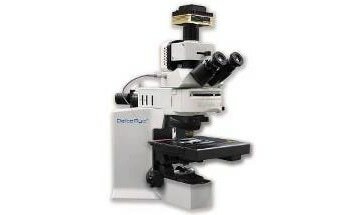 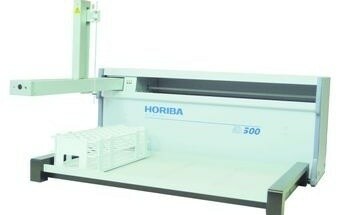 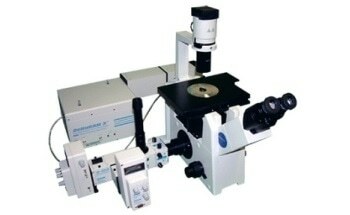 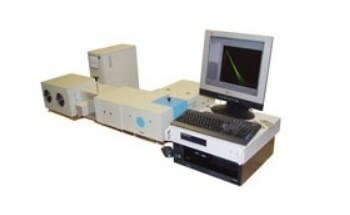 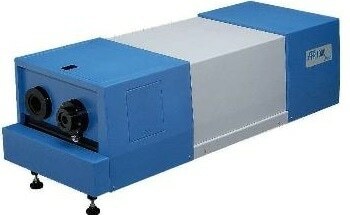 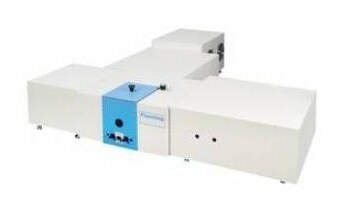 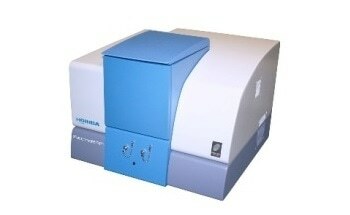 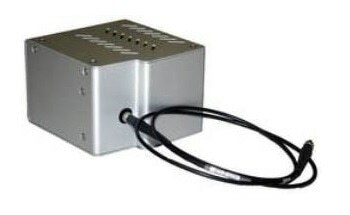 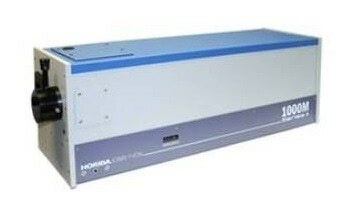 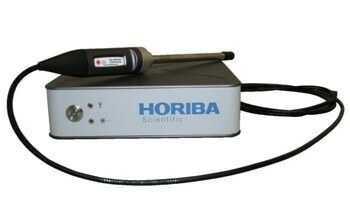 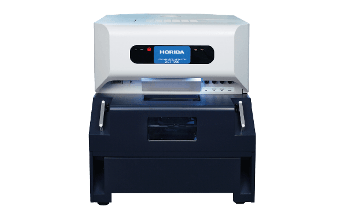 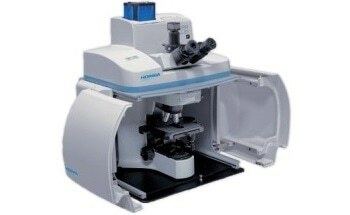 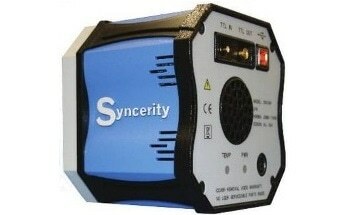 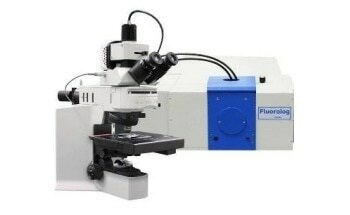 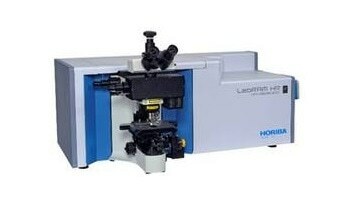 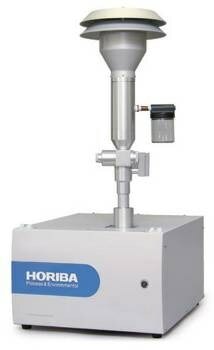 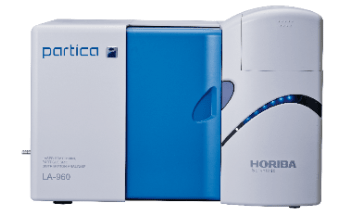 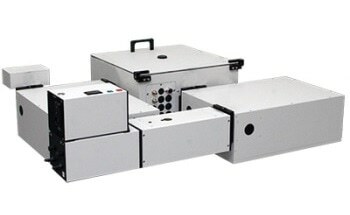 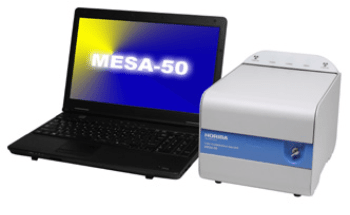 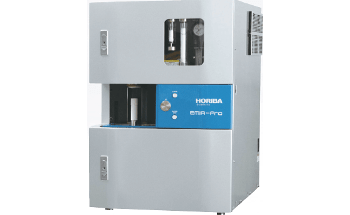 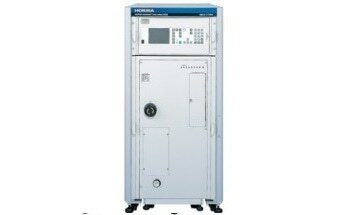 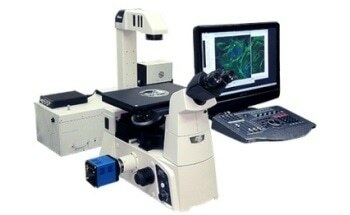 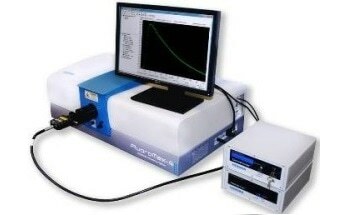 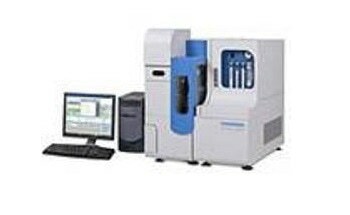 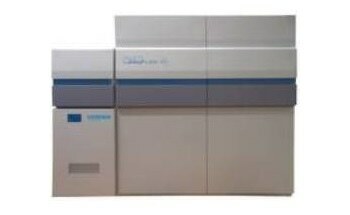 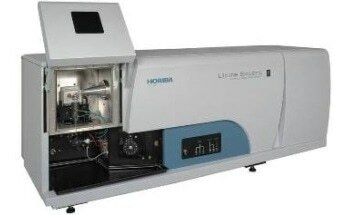 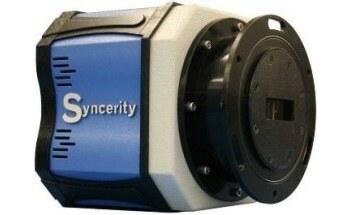 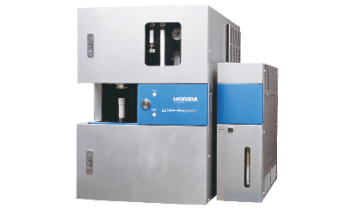 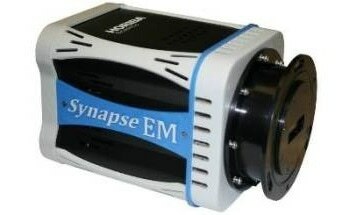 A single unit can perform continuous analysis of PM mass and the elemental concentration directly in the field.